DCMTB is proud to be supported by these great businesses and organizations.  If you are interested in partnering with DCMTB, please write us at sponsorship@dcmtb.org.  Family Bike Shop is owner operated by a Crofton, MD resident and bicycle racer/commuter. FBS specializes in expert repairs on all makes and models of bikes and prides themselves on friendly and knowledgeable customer service. They carry Moots titanium, Giant, Raleigh, Niner, Diamondback, and Redline bicycles. Come experience the FBS difference! Terra strives to be the best landscape company in the Washington, DC area. To do this, they focus on meeting and exceeding expectations by delivering quality commercial and residential landscape services and the highest level of customer service.  Jed Dinger Design is a full-service, custom cabinet shop, serving residential clients in the DC Metro region. Your custom cabinetry is produced completely in-house by Jed Dinger Design, from design through finishing. We also install all of our own work. Your project is rendered in 3D CAD software before fabrication, providing our clients with the confidence that we are delivering exactly what they expect. Our clients come to us with a wide range of projects. From a simple side table to a home office with floor-to-ceiling millwork. We’re ready to help you realize a solution to your design challenge in a way that you feel valued as a client, and included in the process. Metro Gutter was founded in 1989 by the current owner operator Kent Baake. Starting with one truck and ladder the company has grown to provide a full range of exterior maintenance and renovation services. A dedication to quality work with excellent customer service has allowed the company to grow through our reputation. We have 3 friendly office staff who are ready to help with courteous, prompt service. Our field technicians are all trained in house and speak English so questions can be answered. 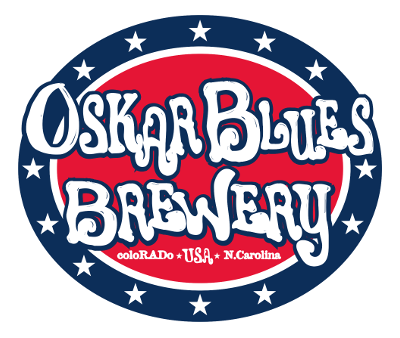 We hope you will allow us the opportunity to impress you!